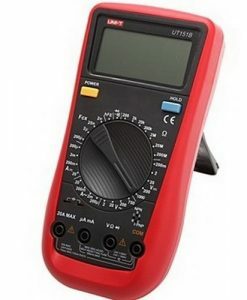 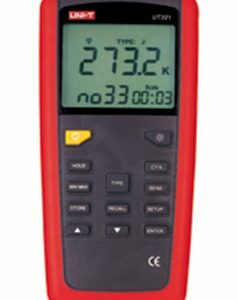 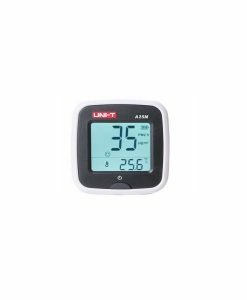 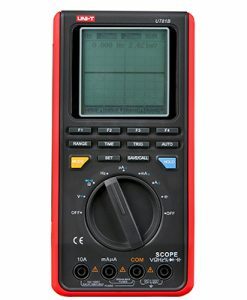 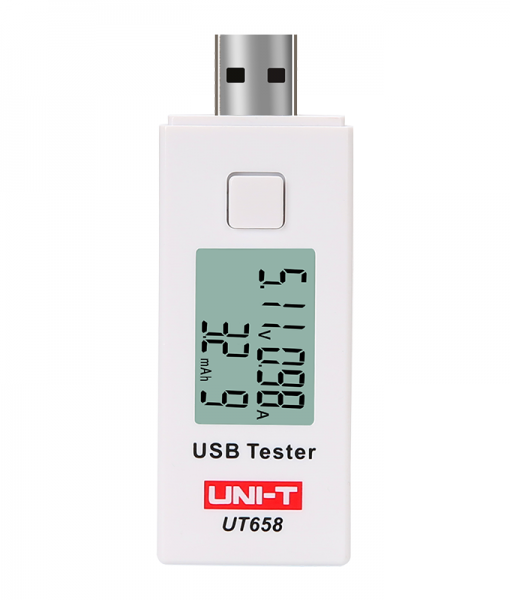 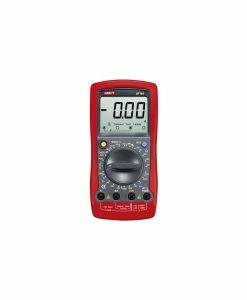 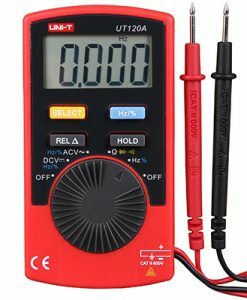 UT658 USB tester is used to inspect USB charger and portable power source of electronics products. 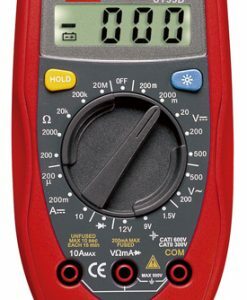 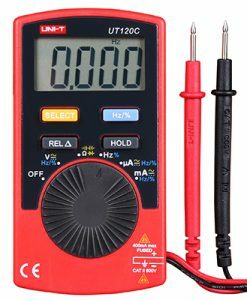 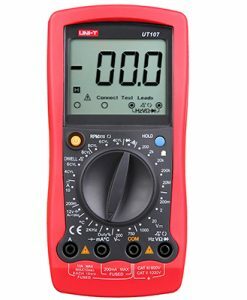 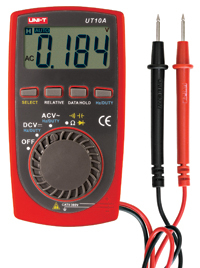 UT658 can output voltage, current, and power. 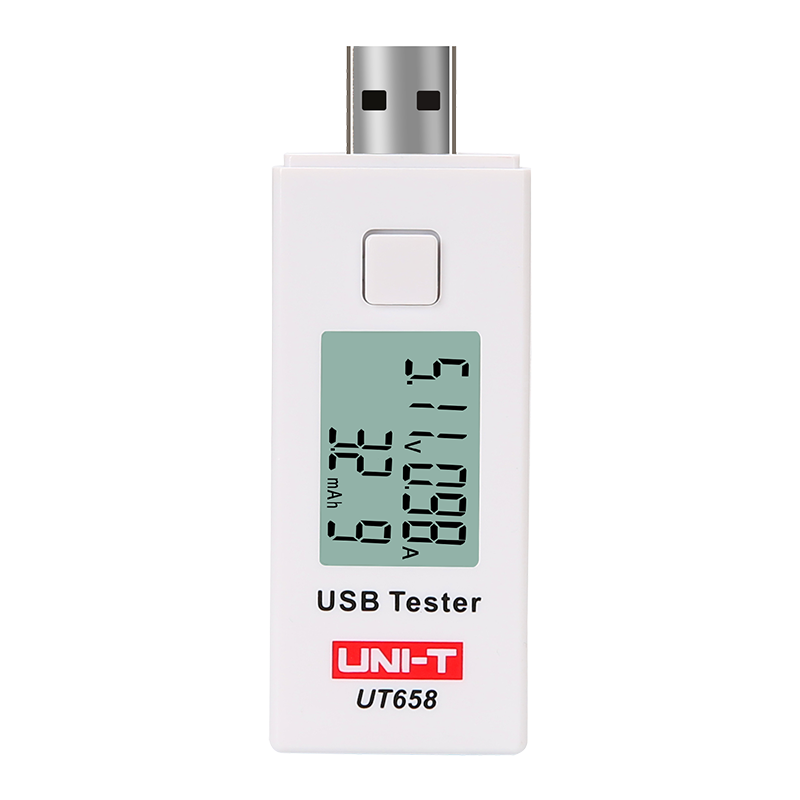 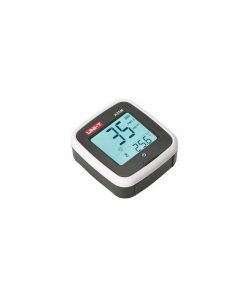 Users can use this device to monitor charging status of any USB powered device.